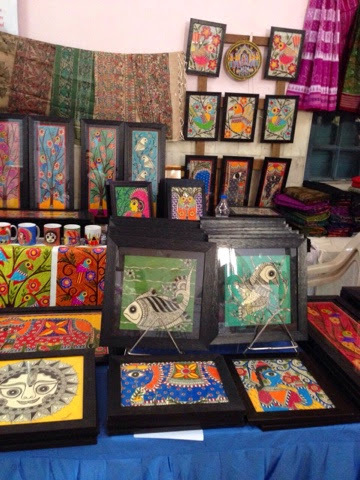 Beautiful Madhubani paintings.Being a Mithila artist you are sharing many of your creative madhubani paintings in Bangalore. 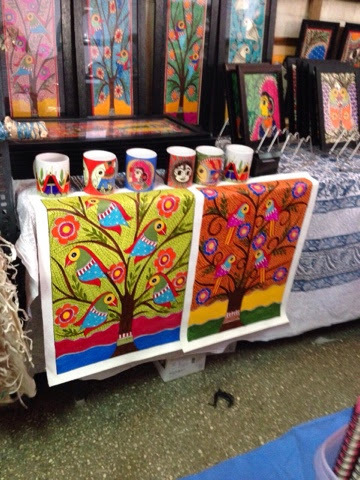 People of Bangalore are lucky as they are exploring the glorious art form "Madhubani paintigns" regularly from you gifted mithila art. I hope your art work got recognition from worldwide. 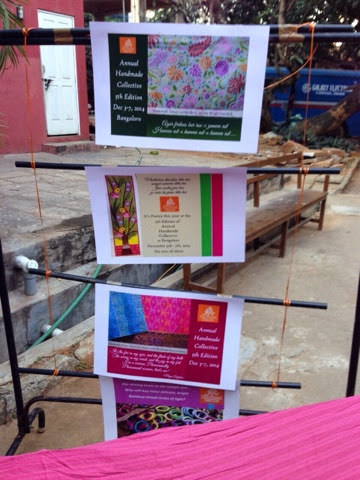 In this seminar alongwith other collections i am sharing my madhubani paintings collection also. 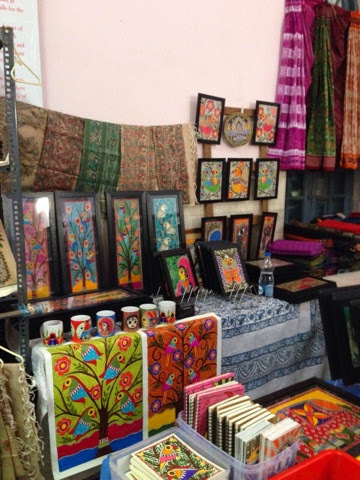 These are my madhubani collection.